We believe every dog deserves and belongs in a loving home. We hold lost dogs brought into the Shelter for three days to see if an owner is looking for them, if no owner comes forward after those three days we then take steps to prepare the dog for adoption. We do this so that unwanted dogs can find a new, loving home. Owner Surrender Fee of $20, plus the license if not already licensed. Adopting a dog is easy. Picking just one isn�t. Adopting a dog from The Fairfield County Dog Adoption Center & Shelter is a simple process. Our friendly staff will help you every step of the way. Please note applications on dogs are on a first come first serve basis, but we will do all we can to help find the right dog for you. � To adopt, you can browse animals online or in person at FCDACS. After you�ve found one (or more! ), ask a staff member about its availability, known history, personality, likes/dislikes, and more. 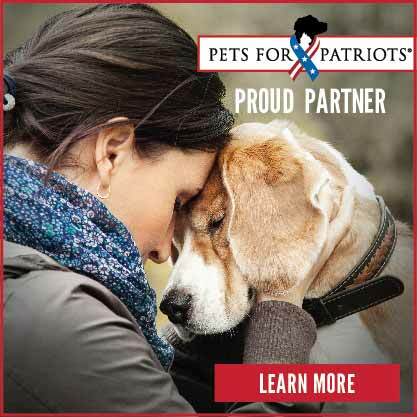 � Then, you�ll need to complete a Dog Adoption Form. A staff member will review your Dog Adoption Form and ask you a few questions for clarification, if needed. � Once approved, we�ll help you finalize paperwork. � Next, you and your new family member will be on their way home. 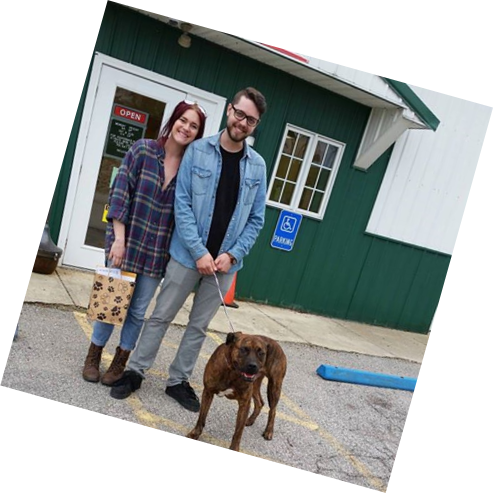 When you adopt a dog from The Fairfield County Dog Adoption Center & Shelter, you�re not only giving a homeless dog a home, but your adoption fee helps us find even more homes for dogs in need. Between vaccinations, spay/neuter surgery, microchips, and feeding, care for a healthy dog in our shelter costs $500 on average. As a county wide shelter, we treat all dogs, including a number with medical issues, and that can quickly double - and in some cases more than triple - that amount. Providing a dog in need with a new loving home PRICELESS! 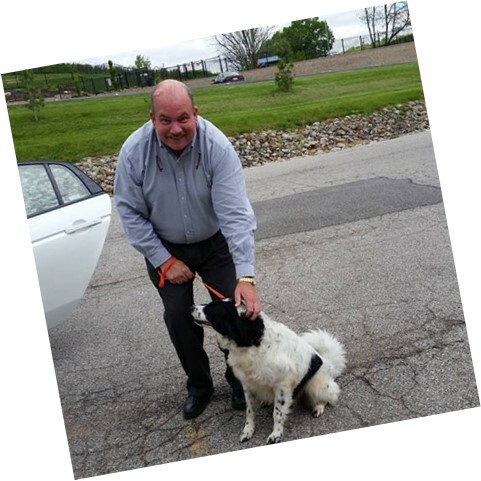 Happy tails � it�s what we�re about! 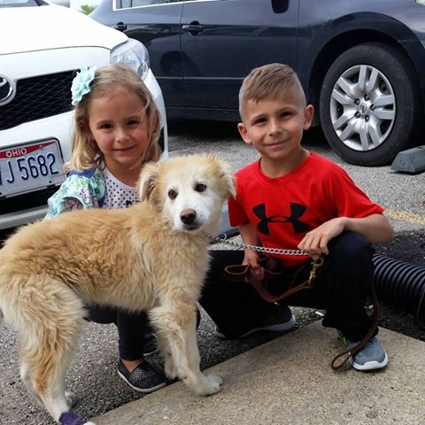 We would like to thank all the families for choosing adoption and congratulate them on their new family member! See our latest Happy Tails by visiting our Facebook page.